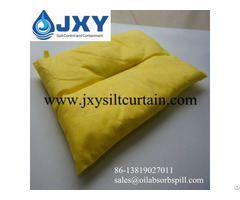 Business Description: We are one of the largest environmental-protection companies in China engaging in the design and manufacture the Oil Spill Control and Containment Products. 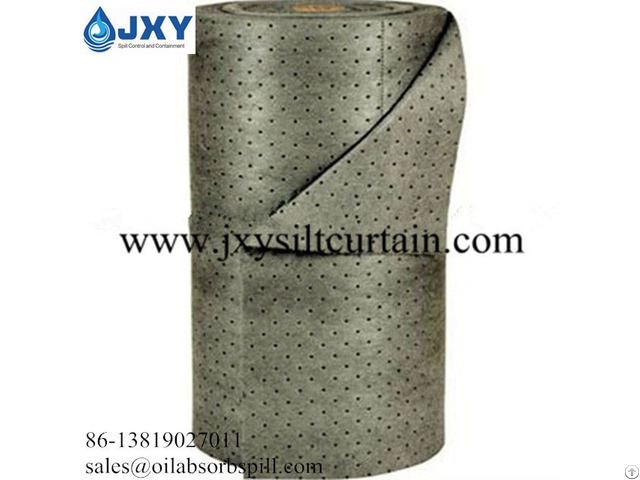 We mainly produce and research for oil spill cleaning on the sea as so large oil & chemical spill control equipments and environmental protection products and commit our effords to designing and producing the offshore drilling platform. 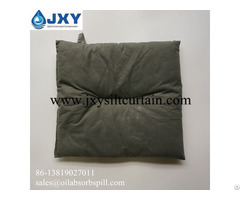 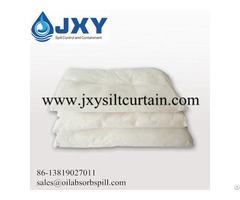 We are one of the largest oil spill control products supply Groups in China.